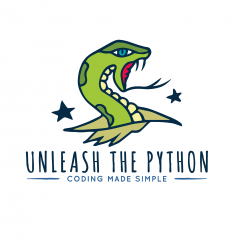 First off we need to go to the Python page; click on the logo below. This will bring you to the download page. You will see that there two versions of Python available for download; Python 2 and Python 3. We will be downloading Python 3. Select Run from the popup window. You can watch the progress as Python sets up on your computer.